Orlando: Orlando City Stadium was decked out Thursday with bright red banners proclaiming “The Future is US,” the slogan of a youthful United States national squad. 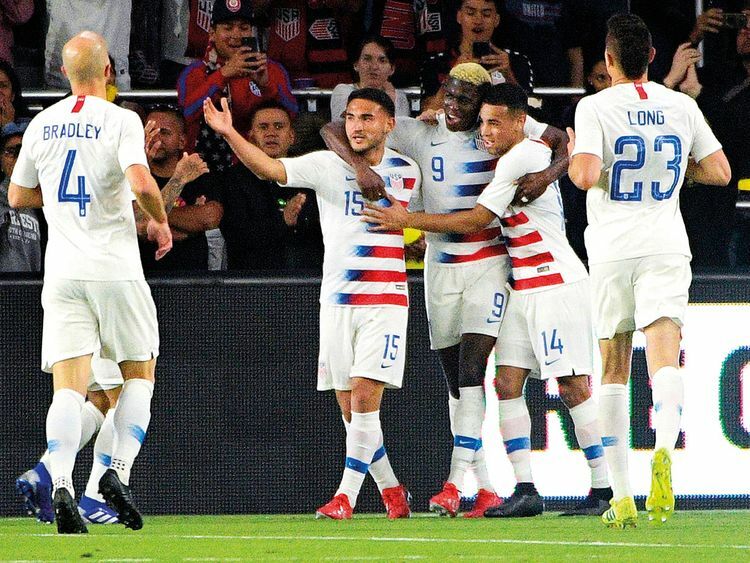 There was little rough water on the new team’s maiden voyage, though, with Gyasi Zardes’ goal in the 81st minute giving the US a 1-0 victory over Ecuador in a game the Americans dominated everywhere but on the scoreboard. “Overall, when you look at the information we’ve given the guys in the last two days we’re pleased with the performance,” said coach Gregg Berhalter, whose team spent as much time in meetings and video sessions this week as they did on the field.